In the smallest kept secret, this morning in San Francisco, CA Microsoft announced details of the upcoming Windows Phone 8 operating system codenamed “Apollo”. Accelerating what was started with Windows Phone 7, Microsoft is continuing down the path of “Mango” and building for the next generation of hardware. 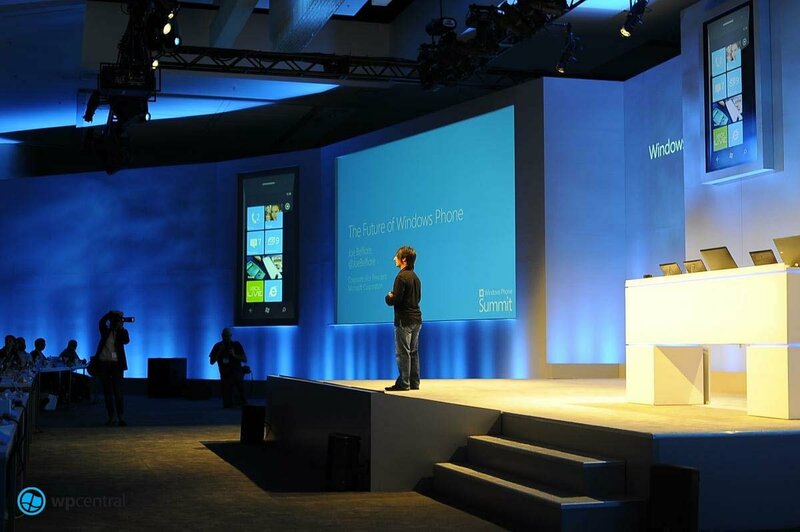 As detailed by Joe Belfiore during a keynote speech, Windows Phone 8 is due out “this fall” and will contain many new features both for developers and consumers. As expected, details on new device resolutions, multi-core CPU support, near-field communications (NFC) and native C++ development were given during the Microsoft sponsored Windows Phone Summit. While the software-development kit (SDK) was not released for developers, one is expected to be delivered by the end of summer where more technical guidance will also be granted. The big focus for this morning is on the new architecture, the NT kernel, for Windows Phone and what it means for developers, OEMs and IT professionals. With Windows Phone 8 and Windows 8 desktop based on the same core, developers can more easily leverage their apps by sharing overlapping code between the two platforms. Such a move should great enhance app development on Windows Phone as desktop developers will have to only engage in minor coding fixes to port their app to the new mobile OS. Moreover, applications for Windows Phone 7.x will automatically run on Windows Phone 8 with little or no changes to the code of the app. Apps coded on Windows Phone 8 will conversely run on Windows Phone 7.x as well so long as they don’t use native coding (apps coded with native C++ won’t run on Windows Phone 7.x since they use different APIs). While plenty was shown off there is still plenty more that will come later this summer when the Developer SDK is released.